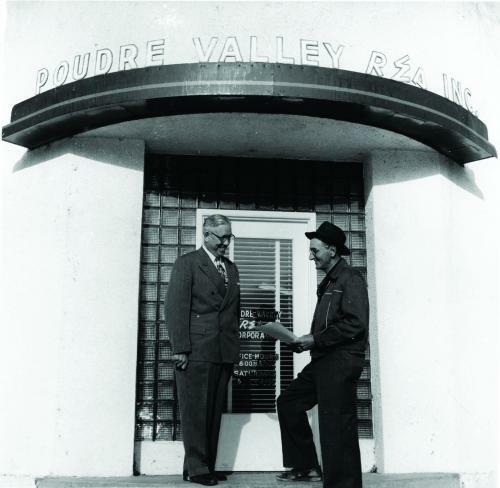 PVREA is celebrating 80 years of serving Northern Colorado! The Co-op was founded in 1939 when a group of local farmers joined together to bring electricity to their area. The Co-op started with 600 members, each paying a $5 membership fee. The first office was located in Severance. Be sure to join us at this year’s Annual Meeting on April 6 at the Embassy Suites in Loveland to help us celebrate. Every member gets a gift! Look for your invite in the mail. Also, watch future issues of the Colorado Country Life and your mailbox for a special invitation to our 80th Birthday Bash this summer.